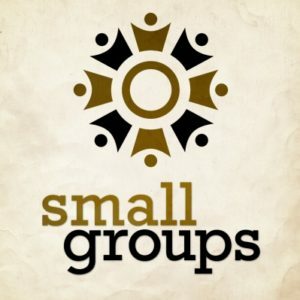 If you think community is an important part of a healthy church life, and we hope you do, then small groups should also be important to you. They are actually crucial to the life of any church. Our parish runs a number of them on different days and times in peoples' homes or in St John’s Church during the week with the purpose of helping people to grow in their Christian faith by worshipping, learning and praying together. We have over 8 small groups running within St John's Church and others at peoples' houses. Some groups pause for the Lent and/or the Alpha courses. Check below for details on which groups run when.